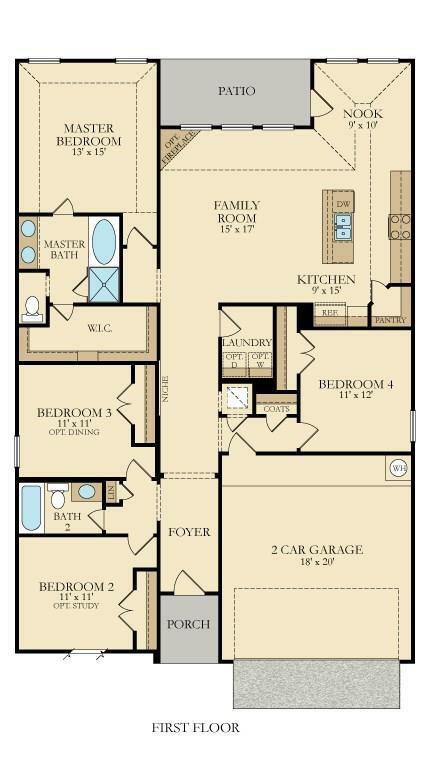 The Violet floor plan offers options to accommodate any lifestyle! 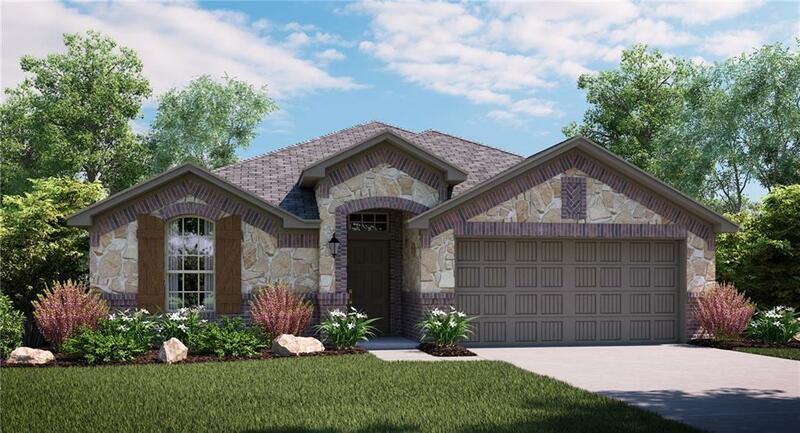 The family room, kitchen, & nook offer an open & inviting layout for the family & there is access to the relaxing covered back patio through the breakfast nook. 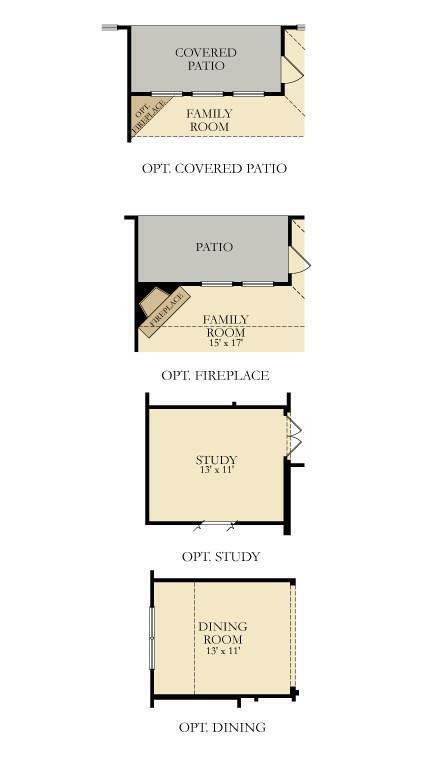 *Square Footage subject to change due to optional rooms. * MOVE IN READY!